Thank you for visiting my design portfolio. 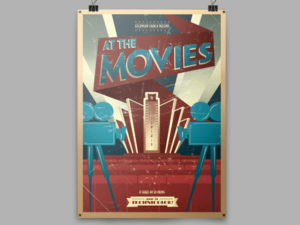 Click on any project image for details. Enjoy! 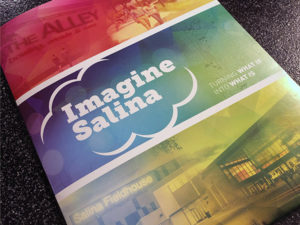 Partnered with the Salina Area Chamber of Commerce created and market a regional workforce recruitment campaign for the city to bring even more talented people to live & work here. 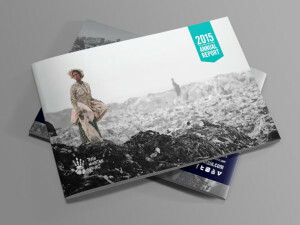 A 32-page full color annual report designed for Trash Mountain Project in Topeka, KS. The Trust & Wealth Management department needed a new look to establish a more modern style and communicate a clear, concise message. 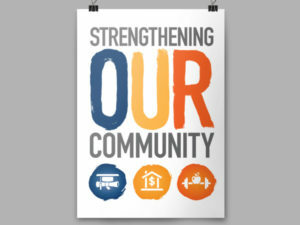 Big Brothers Big Sisters of Salina required a new design for their website that was user-friendly and mobile-friendly. 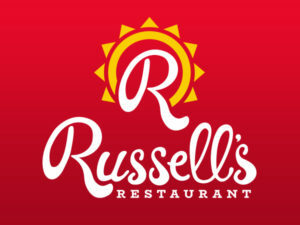 The full website launched in September 2017. 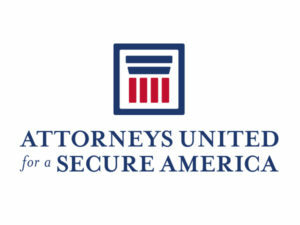 The Immigration Reform Law Institute launched a new nationwide initiative and needed a solid brand to kickstart the project. Pathway Financial Solutions, formerly Webb & Associates, needed to rename and rebrand their company to accommodate their business growth. 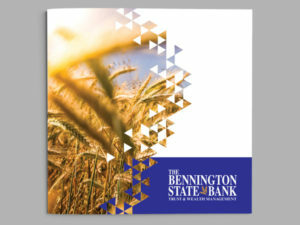 Branding package for an upscale salon located in central Kansas. A logo created for the new Christ Cathedral Music Academy, Salina, KS. 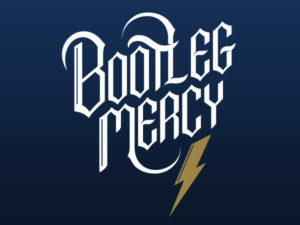 The new identity will be used to brand the new academy and recruit new students. 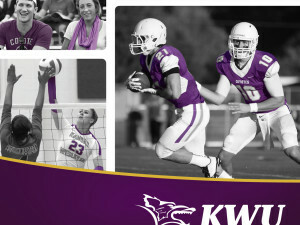 Corporate sponsorship brochure and logo created for the Kansas Wesleyan University athletics department. 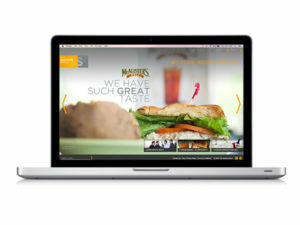 Logo, stationery and website designed for The Saxton Group – a restaurant franchisee company who own McAlisters Deli and Pinkberry. 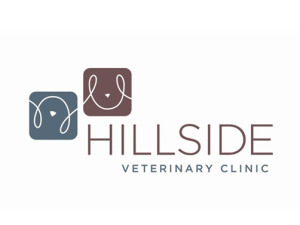 Identity, stationery and website designed for Blue Sky Perspectives, a therapy practice in Salina, KS. Identity created for Harvest Family Church in Ontario, Canada. 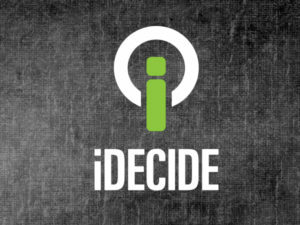 iDecide logo and educational materials for the Pregnancy Service Center, Salina, KS. 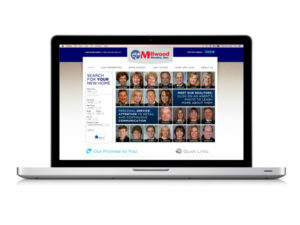 Website design created for Millwood Realty, a local real estate company in Salina, KS. 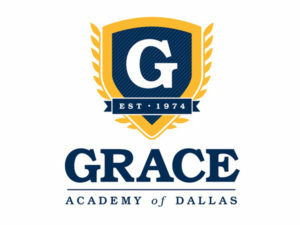 Logo and collateral created for Grace Academy of Dallas.